Experience Vancouver with unbelievable value from one of the best located, most finely appointed, service conscious hotels in the city. 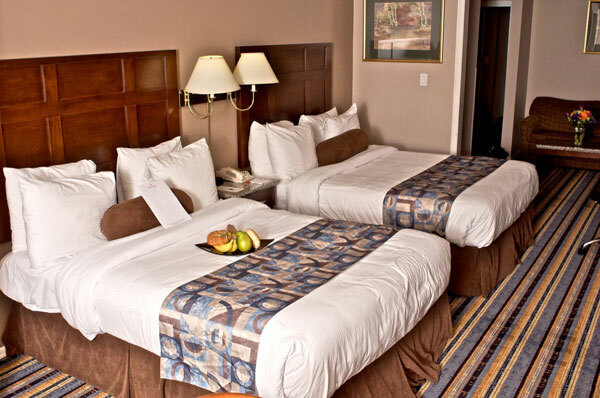 At the Ramada by Wyndham Vancouver Downtown, you'll enjoy first class amenities, luxurious accommodations, and top-notch service at prices that will leave you with plenty to spend on Vancouver's limitless attractions. And you can have it all while being smack dab in the centre of the city's beating heart. Being on Granville street, the city's vibrant main thoroughfare, means you're just steps away from must-see events and attractions. There are countless reasons to visit Vancouver, and when you do come to our beautiful city, your stay at the Ramada by Wyndham Vancouver Downtown will give you one more reason to love it. Whether you're out for shopping, local events, nightlife or transit, you won't need to go much further than Granville, which runs through the heart of the city's downtown core. From its fledgling days as early Vancouver's first major street, through its mid-century fame as the neon-lit "theatre row" into its present-day designation as Vancouver's entertainment district, Granville holds the key to the city's past and its future. At the Ramada by Wyndham Vancouver Downtown you're located right on its most vibrant stretch, in the heart of the city, just steps away from everything downtown Vancouver has to offer. Vancouver is known by some as Hollywood North, and at Ramada by Wyndham Vancouver Downtown we're not afraid to treat you like a celebrity. This includes offering free wireless Internet, 27" flatscreen TVs in every room, climate controlled suites, complimentary fitness passes, and much more. We also have a wide variety room styles to suit the needs of all our star travellers, from deluxe family size studio suites, to cozy double bed rooms. And we're pet friendly too, so feel free to bring your furry friends along. Vancouver might be known as the city where you can surf and ski in the same day, but when day turns into night, the city truly comes alive. 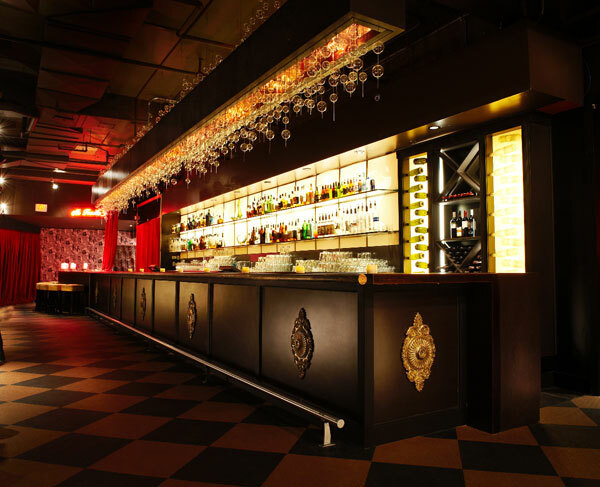 Home to some of the world's freshest, most exclusive nightspots, Vancouver is a night owl's dream. 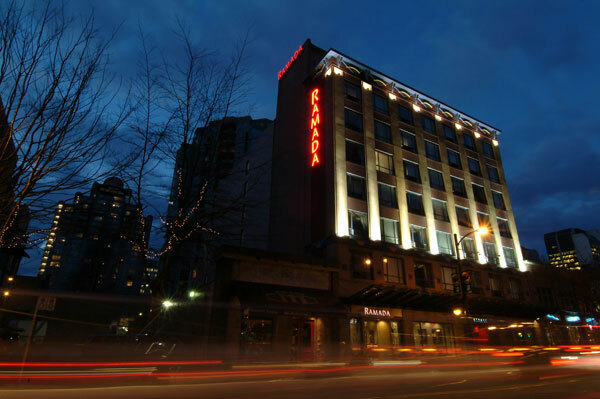 And lucky for you, the Ramada by Wyndham Vancouver Downtown Granville street location puts you right in the centre of the entertainment district. Staying with us means being within reach of world-class theatres, including the Orpheum, the Stanley, and the Commodore (renowned for the best acoustics in North America! ), just to name of few. And if you're in the mood for a wild party or a laid-back libation, you're literally just steps from glamorous nightclubs, exclusive cocktail lounges, bustling beer halls and cozy cantinas. Don't stay in some hotel on the outskirts and miss out on the fun, stay with Ramada by Wyndham Vancouver Downtown and soak it all up.